I suppose I am rather embarrassed to admit that I had not been able to bring myself to let go of her at the age of twenty-four! Worse still is the story of what happened when my future brother-in-law and one of his best friends found my baby doll (they were nineteen) and what they did to it. It is totally normal for a little girl to be given a baby-doll by her parents. Mine came as a hand-me-down from one of my Dad’s customers. I named her Tanya. She had a reversible dress that made her either poor little Cinders, or like a princess as the stunning Cinderella. Like any other little girl, I loved my baby-doll Tanya and she was my companion on lots of days out with my family and friends when I was growing up. I used to wash and style her hair and her clothes and iron her little dress. I was proud of punch of feeling like a mum to my own little baby. I was also very much the tom-boy. climbing trees, playing football, riding my bike…climbing all over the scaffolding on abandoned construction sites, coming home covered with mud and scratches. Yet…I still loved my baby-doll Tanya. I am not ashamed of that! 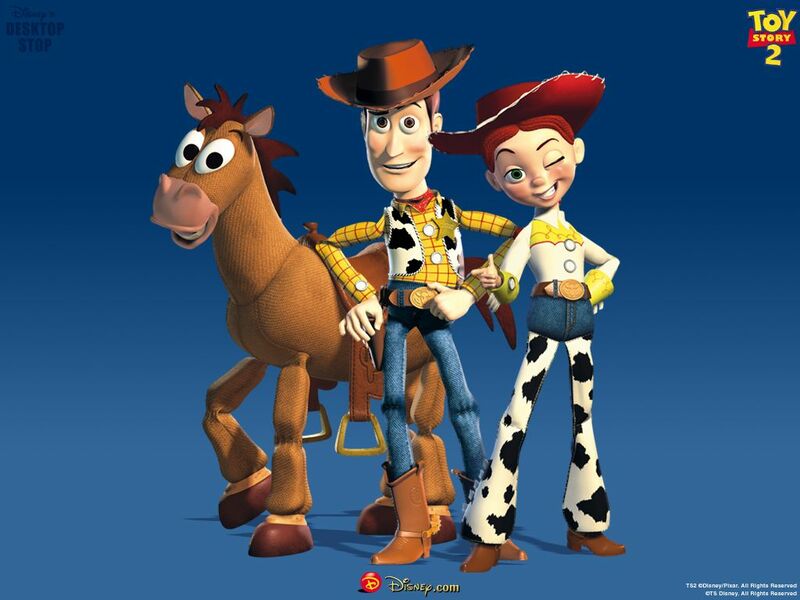 Have you seen the movie “Toy Story 2“? It really tapped into my sentiments of not wanting to let go of my childhood toys. I just did not have it in me to part with Tanya as I grew older. Once I started high school Tanya became just an ornament, high up on the top shelf. But I could see her from my bed. She stayed up there for years, in a way neglected, but at least she was there and I had not discarded her. Now Mum, Milly, Mandy and I were away one weekend – I think we had gone to Belgium for the weekend. Dad invited my brother-in-law who had been courting my sister for about six months to stay over for the weekend so he could get to know him better. He brought a great friend of his whom he had grown up with. The two boys stayed in the bedroom that Milly and I shared. And those cheeky boys – do you know what they did?!!! They rooted through our belongings! They found my baby-doll Tanya. And do you know what those two boys did when the found Tanya??? I mean can you imagine two nineteen year old boys with my baby-doll? I can’t talk about it! When I came home with Milly and we found Tanya…I was half in hysterics laughing and half shocked they could be so cruel! We told everyone what they did…the rascals! Poor Tanya…I should have hidden her when I knew they were going to be staying in our room. I guess that will teach me for still having a baby-doll at the age of twenty-four! Now my brother-in-law has a gorgeous daughter of his own, and as is totally normal, he has given her a little baby doll which she adores…I hope he feels ashamed at what he and his friend did to my Tanya! When I saw the above picture prompt from The Haunted Wordsmith I was not sure what to write…but it certainly did prompt a memory!